Although I trust my source, Ian Messer , I am so worried about spreading “fake” news now, I cross check every story before I share it publicly online. 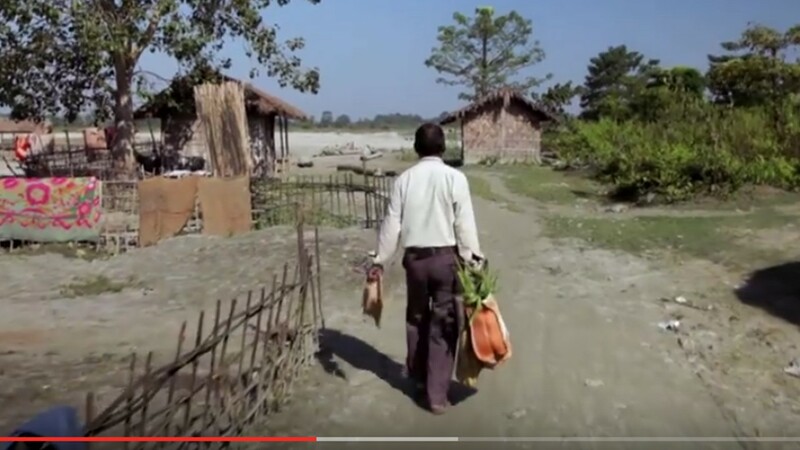 Ian shared a story on his Facebook page about “Jadav Payeng: Man plants a tree in the same place every day — 37 years later, the world is amazed by the result (Newsner.com).” I checked him out and found many other articles on his awe inspiring work, such as this story by BBC in March 2017. What is my starting point I think find of earth ecological conservation? I can’t do anything meaningful on a large scale, it’s too late to do small stuff in small scale to make a difference. I am not going to talk about it just to feel good. I can’t help but compare myself against Jadav Payeng who is 3 years younger than me. He wanted to help the living things of his land. He chose to do something small but time consuming and un-glamorous, and kept doing it for the past 37 years. His effort built a forest. What did I do over the past 37 years? I had lots of fun and excitement. I gave birth to three sons and brought them up, and maybe they will do something meaningful, something great, but that is still to see. What are things that are small and un-glamorous that I can do for the remainder of my life that impacts the living things?